Yorkshire Water’s policy of allowing grouse shooting on its land has damaged its purported ‘environmentally friendly’ credentials at a crucial time, claim wildlife campaigners. The utility business, which is launching an imminent bid to replace its two largest shareholders, has been contacted by over 15,000 members of the public during the summer calling on them to stop leasing land for grouse shooting. 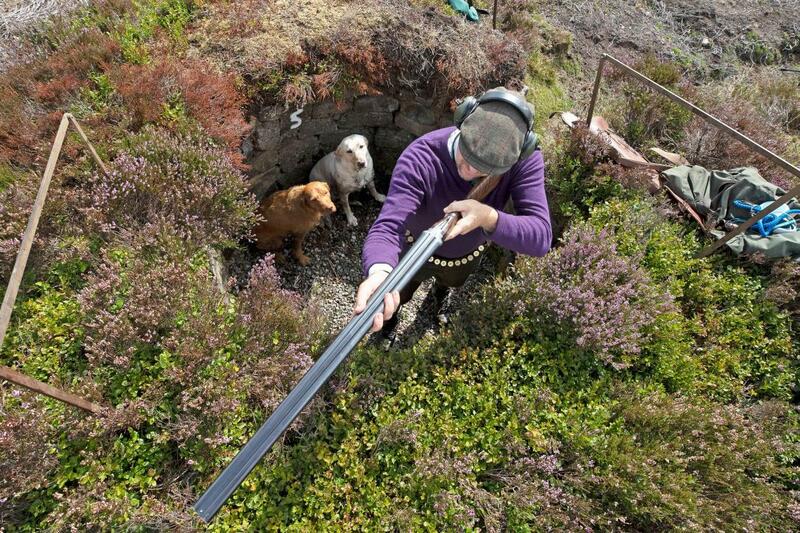 In a letter sent to Deutsche Bank and Corsair Capital – which own a 55 per cent stake of Yorkshire Water – Ban Bloodsports on Yorkshire’s Moors and the League Against Cruel Sports warn that the utility company’s reputation is being considerably harmed by the wildlife and environmental damage intrinsic to grouse shooting. Any decision by Yorkshire Water to prolong the practice could also have a negative impact on investments, the letter concludes. Yorkshire Water presently leases out eleven sections of moorland for grouse shooting, where tenants are permitted to trap and kill native wildlife – including stoats, weasels, foxes, crows and mountain hare – to preserve game birds for shooting parties. Heather is also burnt to provide for large numbers of red grouse, a practice which damages sensitive peatland habitat and causes it to not support many threatened breeding bird populations. Burning also contributes to flooding in valleys below grouse moors, an increase in carbon emissions and the pollution of catchment water, which is costly for the utility company to clean. “Modern business means being environmentally and socially responsible. Yet Yorkshire Water, which brands itself as being an industry-leader in environmental protection, is entering a second attempt at investor sell-offs with grouse shooting leases – and the intrinsic damage to wildlife and habitat – toxifying its public image.